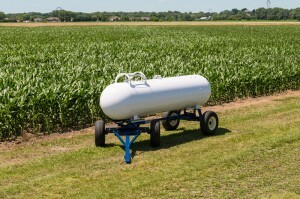 We offer the Duo Lift line of NH3 running gears. 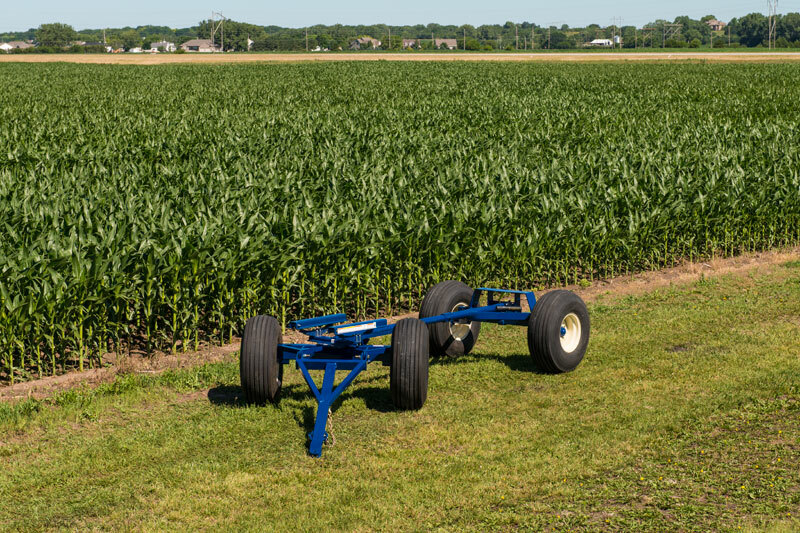 Duo Lift builds many different models to meet your specific needs. 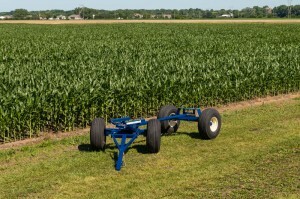 The Duo Lift wagons are very well built and they have a five year warranty. 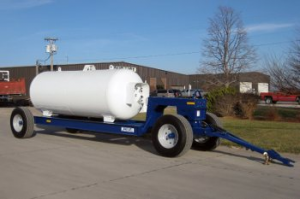 Accommodates: (2) 1,000, 1,450, 2,000 and 3,000 gallon Shorty NH3 Tanks! Hubs: 886, 8-Bolt, 8,000-lbs cap. 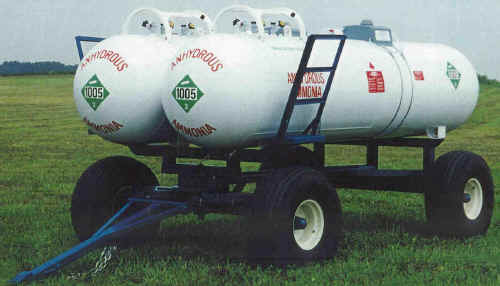 Ea. 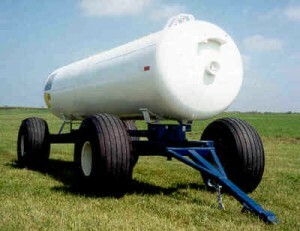 This Wagon Can Accommodate New or Used Tanks. 2,000 Gallon Capacity is Ideal for Custom Application! 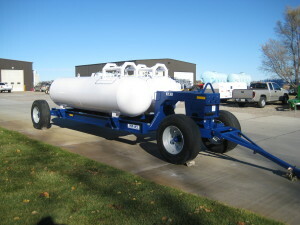 Wheel Base: 145" and 168"
Wheel Base: 108" to 120"